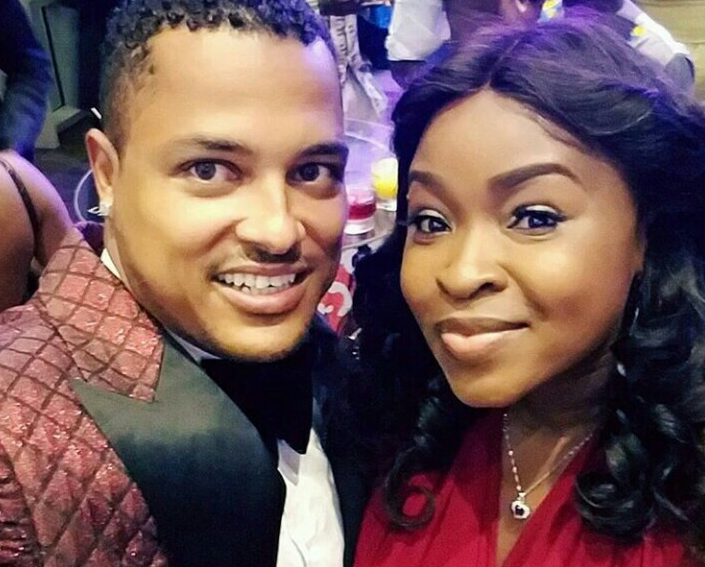 Popular Ghanaian actor, Van Vicker and his wife, Adjoa took to Instagram to celebrate 14 blissful years of marriage. “the route had turbulences, it was muddy, rosy, revolting, honeyed, distasteful, so on and so forth. Graciously we are still together. October 16th 2003, in retrospect, was one of the happiest days of my life; still is. Van and Adjoa have three kids together, a desire the actor says he and his wife have always had.